We are excited to announce that Zipcar is now at Central City! Two Zipcar vehicles are now located at the north side of the property near 102 Avenue (behind Central City Brew Pub). Join Zipcar today for a smart, inexpensive, and green way to travel! You can reserve Zipcars by the hour or day and run errands, go to meetings, or just cruise the city! 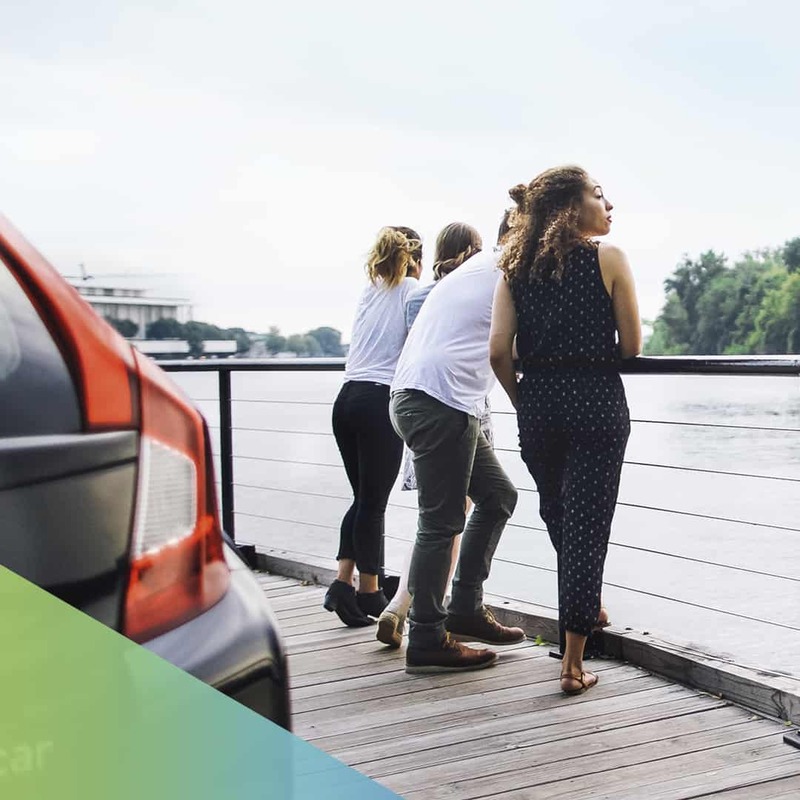 Sign up for an individual Zipcar membership or a corporate Zipcar membership for just $35 using code CENTRALCITY35 here. If you have any questions regarding Zipcar, please contact a Zipcar representative at 1.866.4ZIPCAR (1.866.494.7227). Urban Planet Up To 50% Off StorewideToday Only! 40% Off Regular Priced Items!